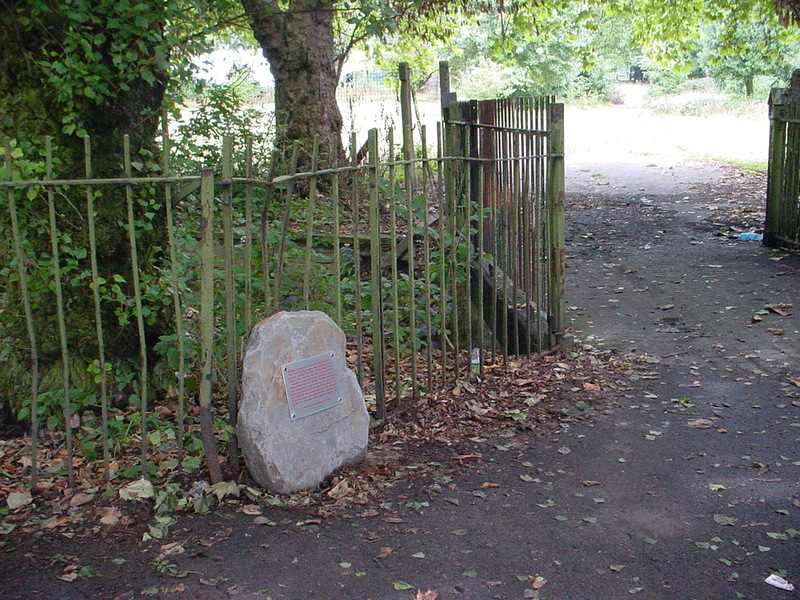 BOTH MEMORIALS ABOVE HAVE BEEN ERECTED IN MEMORY OF THE BLACK PATCH ROMANY GYPSIES 1850 TO 1905 BY THE BIRMINGHAM ROMANY MEMORIAL REVIEW GROUP. THE MAIN AIMS OF THE GROUP ARE TO RAISE FUNDS TO PROVIDE AND MAINTAIN THE MEMORIALS OF THE BIRMINGHAM ROMANY GYPSY AND THEIR CULTURE. 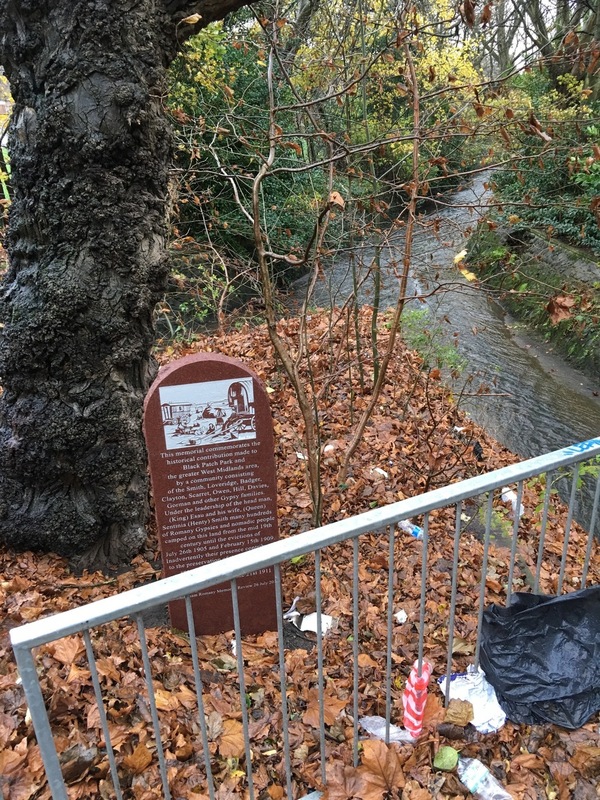 Below is the latest memorial provided by the "Birmingham Romany Memorial Review" group. 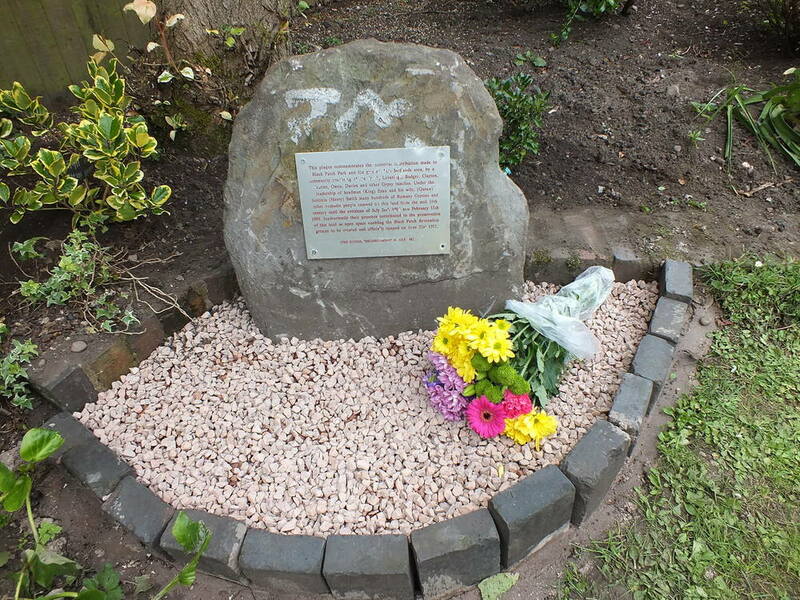 This memorial located in the churchyard at St Mary's Church Handsworth was dedicated on 4th September 2016 to the known 35 Romany Gypsies that are buried there without any headstone.